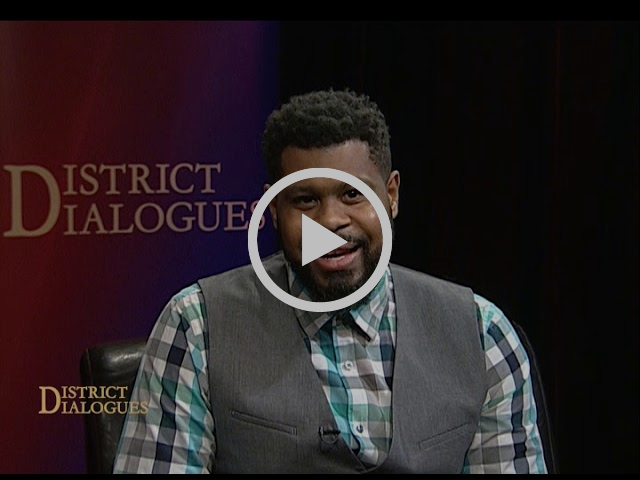 Please peruse this monthly email about what's happening in District 5 and beyond. 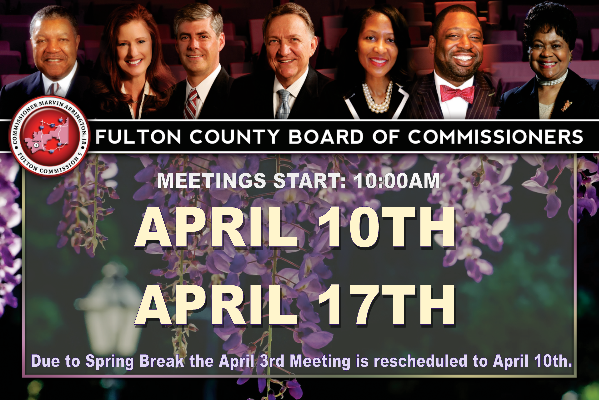 See important updates concerning Fulton County Government. To see if you live in District 5 click here, scroll down to the right, and enter your address. 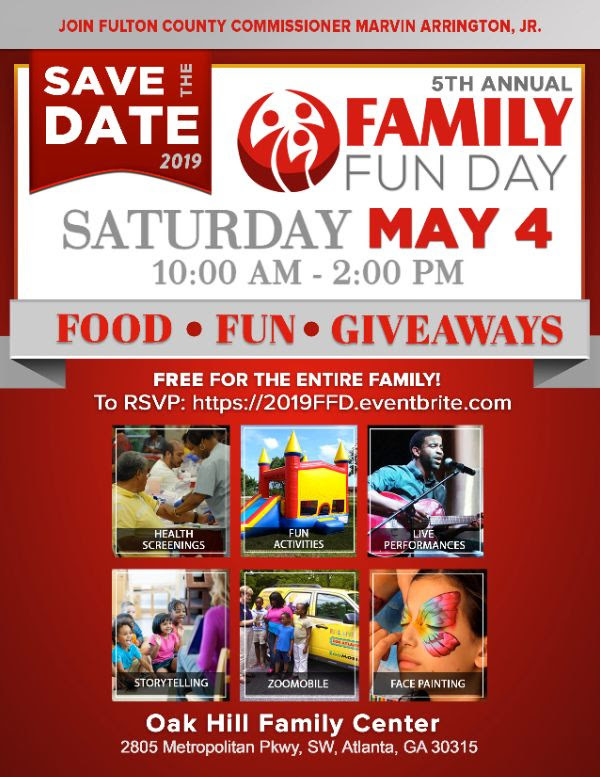 Mark your calendars for our 5th Annual Family Fun Day at Oak Hil Family Center. Storytelling, performances, health screenings, animals, kickball, and something for all members of the family. There will also be information about elections, the county’s library system, and other Fulton county services. The event will take place from 10 a.m. to 2 p.m. at the Oak Hill Family Center at 2805 Metropolitan Parkway in Atlanta. In addition, residents will learn more about Fulton County and City of Atlanta services, including Health & Wellness, Registration & Elections, the Fulton County Library system, public safety services, and more.